Greater Mankato is strategically located relative to all of southern Minnesota, as well as to the Minneapolis/St. Paul area. 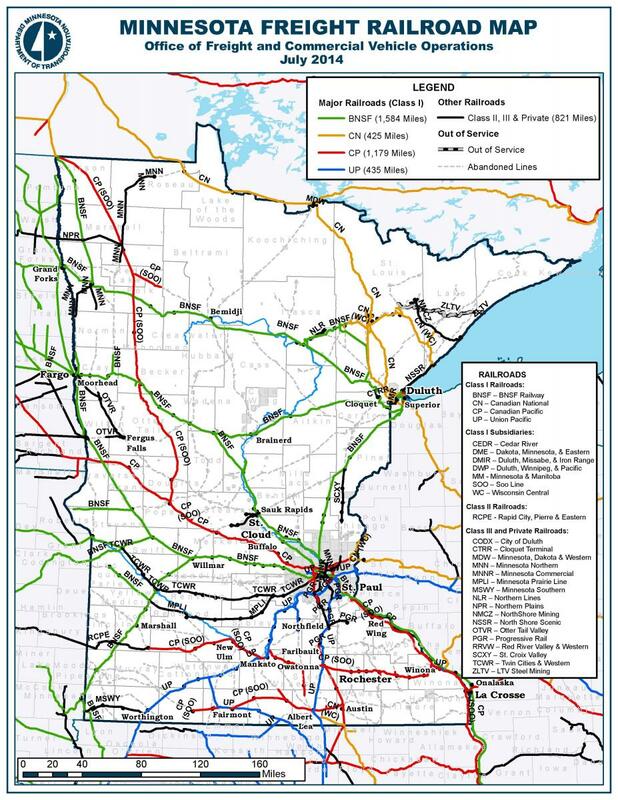 Major highways connecting Greater Mankato and the surrounding area are enhanced to accommodate the dramatic growth in economic activity throughout the region. With a state-of-the-art regional airport, trucking services and rail access, Greater Mankato offers an efficient Midwest gateway to U.S. and global markets. Numerous truck lines serve the area, with several maintaining terminal facilities locally. Local carriers are capable of handling all types of freight. The Mankato Regional Airport serves as a vital transportation component for the region. A new 6,600-foot runway was completed in 2007 to allow larger aircraft (up to a 737) to utilize the facility. The airport leases 86 indoor hanger spaces and is used by a steady stream of corporations to accommodate their travel needs. The Mankato Regional Airport also offers chartered flight services, and scheduled commercial flights are available a short 75-minute drive to the Minneapolis-St. Paul International Airport.